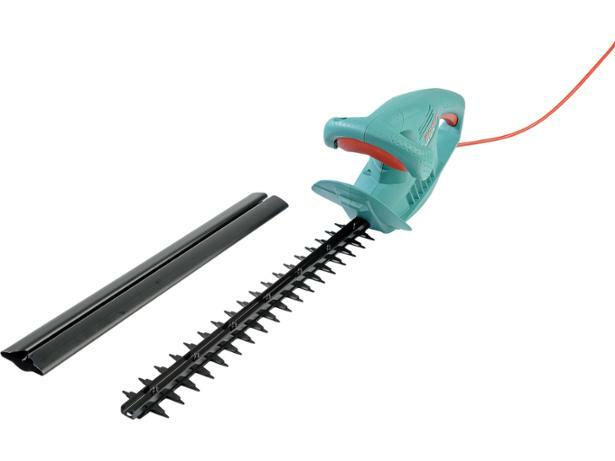 Bosch AHS 45-16 hedge trimmer review - Which? 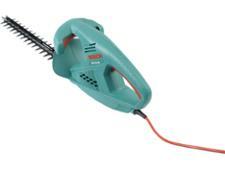 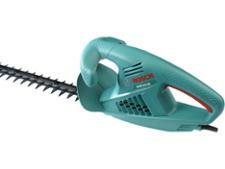 The Bosch AHS 45-16 is one of Bosch's budget corded electric hedge trimmers, suitable for a well-kept hedge. 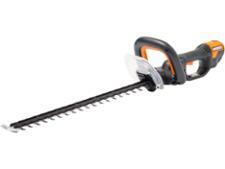 But how did it cut in our tests?